Cobots, digital twins, additive manufacturing, or smart factory solutions – take your pick. 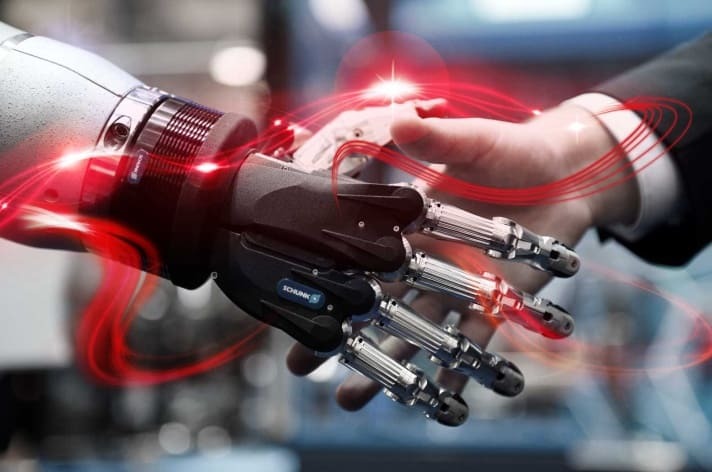 Only at HANNOVER MESSE can you find all the innovations and key players of the connected industry in one place. Discuss with your industry peers, take part in presentations with renowned experts, and find out everything about integrated energy systems, innovative supplier solutions, and industrial IT. Plan your visit to the event in advance to ensure you make the most of it. We are happy to help you.